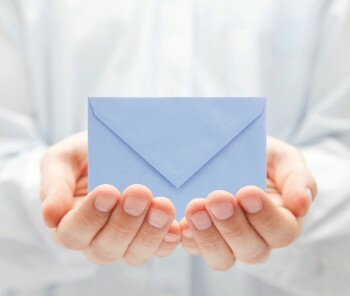 Direct mail marketing is a tried-and-true marketing channel. Mail campaigns can be tailored to reflect individual’s needs and buying tendencies, and in return increase the likelihood of a purchase. We provide support for your behind-the-scenes marketing services, taking an initial concept and turning it into a successful response. Starting with your design, we will follow-up with printing, assembling, and mailing your final project directly to the consumer. We want you to turn everything over to us: all you have to do is watch your costs lower and results improve.